There seem to be a million details to planning your wedding. Here, we list items you can safely and cleverly save on without anyone noticing a thing. We know — you’re worried about wedding guests going home either hungry or unhappy with your food choices. Those worries have caused many brides and grooms to go down the path of offering too much — up to seven courses — and paying too much for it. If you’re looking to cut costs, “eliminate one course in the meal, and just serve an appetizer and an entrée,” says Walls. You can also stick to offering one or two choices for the entrée. Or instead of offering chicken, steak or salmon entrées, assemble a plate that combines, say, a few grilled shrimp and medallions of beef, plus a creative array of vegetables. (You may save 40 percent or more on your wedding reception, because your chef will know exactly what to buy for your head count.) Once you find a caterer that you really trust, you can work with him to find the most economical options. Rest assured quality always trumps quantity, and that no one will end up stopping at McDonald’s on the way home. Engraved or letterpress wedding invitations are the ultimate, yes. And heavy cardstock, of course. But all of this is very costly. 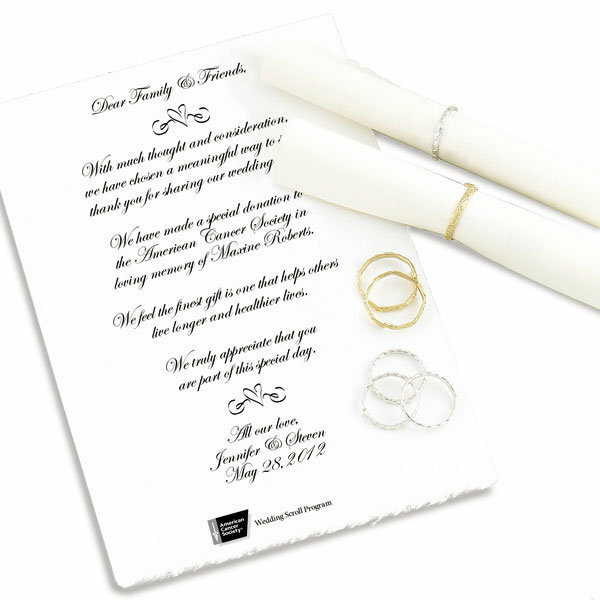 Choosing an unusual color, paper or design may also raise your wedding invitation costs more than you’re prepared for. If you’re a DIY-er (or if you know someone who is), design and make your own wedding invitations by hand or on a high-quality computer printer. Some calligraphic fonts are so good that it’s really hard to tell they’re not done by hand. A five-tier wedding cake tower covered with intricate sugar paste flowers, ribbons, butterflies and bows? Gorgeous, yes. Necessary, no. 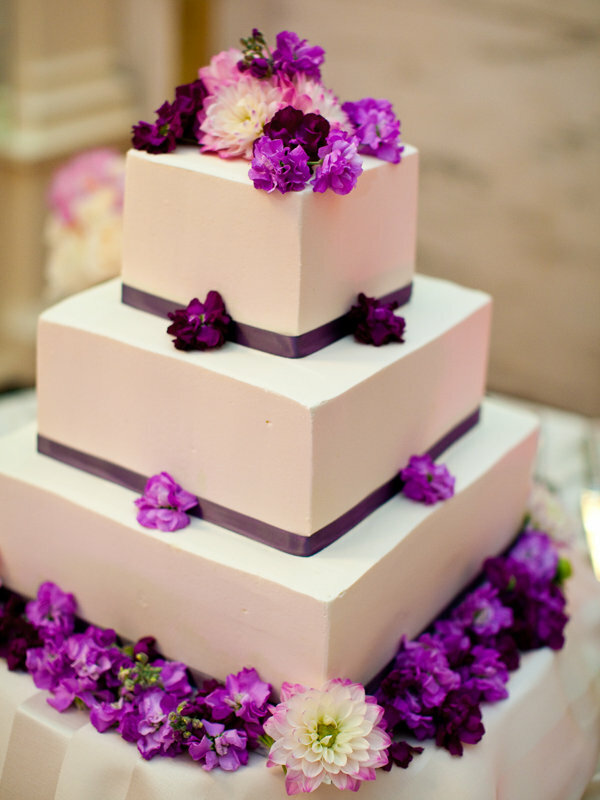 The more elaborate the design, the more your wedding cake will cost. Ask your baker for options to keep the cost down, such as serving a smaller, tiered display cake and supplementing with a sheet cake that is brought out from the kitchen after the official cake cutting; doing less-pricey cupcakes in your wedding colors (always a big guest favorite! ); or choosing less exotic fillings and less elaborate sugar paste designs. You also may want to consider decorating the confection with fresh flowers instead of sugar paste, as they cost less but give a luxe look. Another option: Instead of a specialty baker, hire a local one to make your cake — more affordable and guests will be just as happy! Will anyone care if you don’t show up to your wedding or reception in a white limousine? No. White limos cost more than black or silver ones, so you may decide to cross that off your list. If you do hire a limousine, don’t have the car that took you to the ceremony wait for you all day — book another to come for you later (you’ll save on hourly rates). Do ask your limo company about wedding packages — they might have just the right one for you.